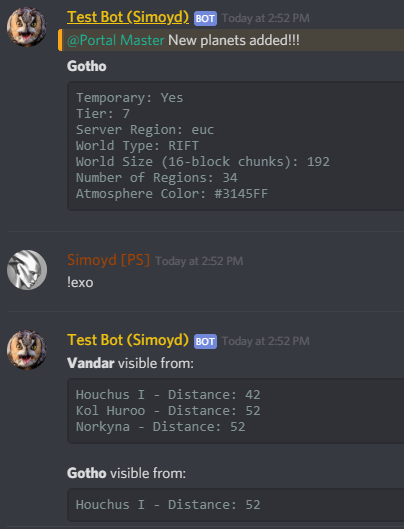 list-gameservers only does non-temporary planets. I’m querying visible for all planets to find the temp planets. Reading these comments and given my not-so-good connection anyways, maybe I should just wait and wake up real early tomorrow and try, like 3 or 4 EST… And I guess it is no rush, can always catch the next bus so to speak, I guess! Same. I guess that’s 3400c we won’t see again. if you’re in sanctom and the left portal is open to the planet, you will get priority queue on that planet. Players get priority returning to their home world. 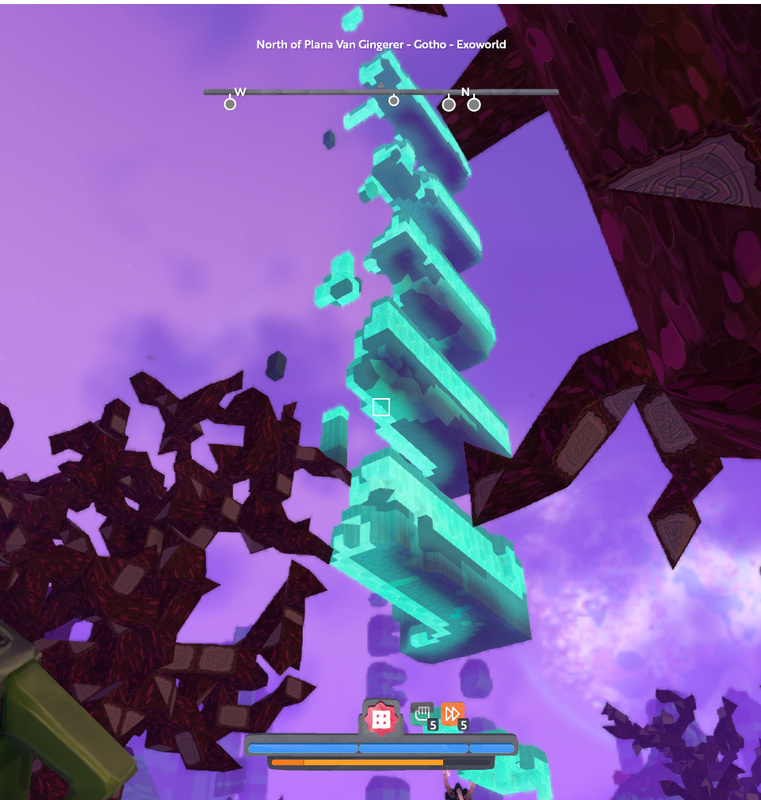 World is having severe server lag right now. Unable to kill or flee from anything that appears. i tried warping to my point on the exo world and it says to increase my skill but i’m maxed… how do you get there?? 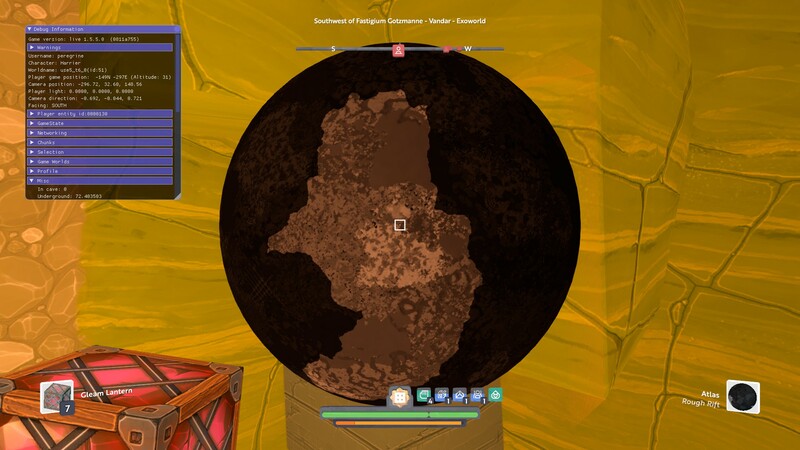 Atlas not working? Or is rift that rare?